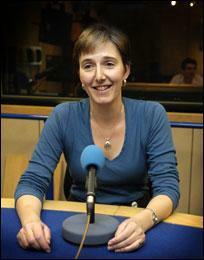 After 26 years at the BBC, today is journalist Claire Bolderson's last day on the job. She has reported everywhere from Asia to the U.S., and she has been a NewsHour host since returning to London after three-and-a-half years heading up the BBC's Washington bureau. 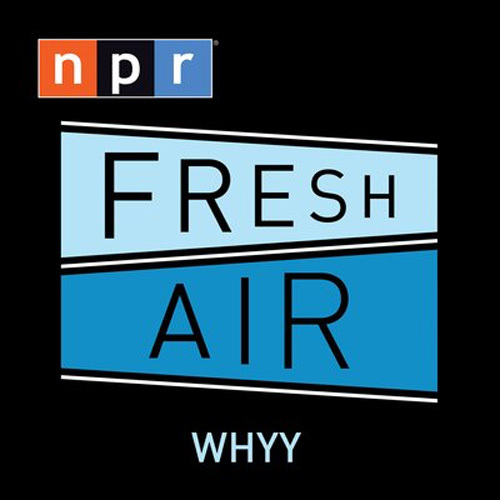 Since hanging up her foreign correspondent's hat, Bolderson has continued to report for BBC radio and television from all over the U.S. and has covered every presidential and mid-term election since 1994. Bolderson tells Here & Now's Robin Young that she's not sure what she'll do next, but she may take on more of a voice. "Maybe it is time to go and do something, be a bit more of an advocate, maybe some commentary, some opinion, just pushing the envelope a little bit further than I would ever want to do at the BBC," she said. This segment aired on March 20, 2012.